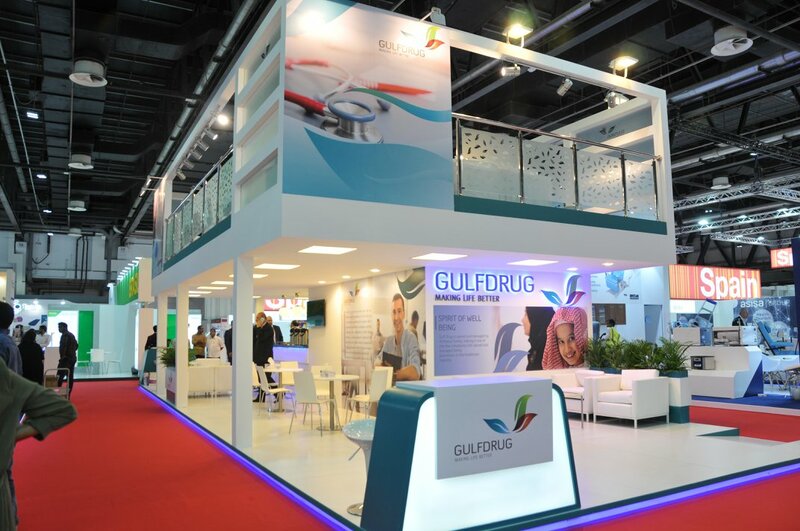 Gulfdrug's history has been tied with the early history of healthcare in the UAE since its inception, providing for hospitals, clinics, pharmacies and other institutions in all UAE. 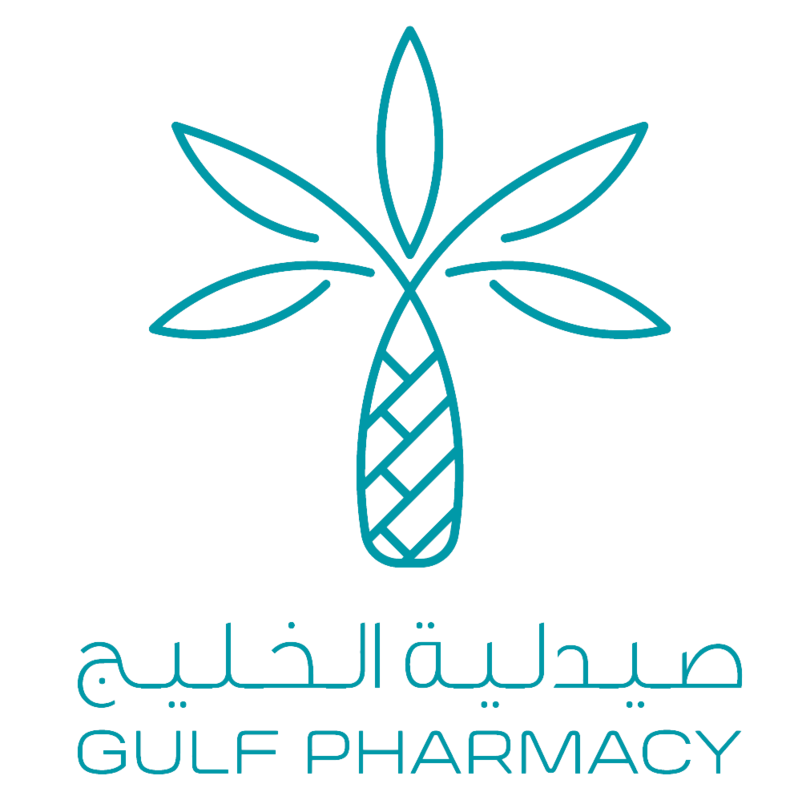 GulfDrug was established in 1969 initially starting as a pharmaceutical importer, then branching into other medical categories all over the UAE and has since then progressed side by side with the development, growth and maturity of the various health institutions in the UAE. 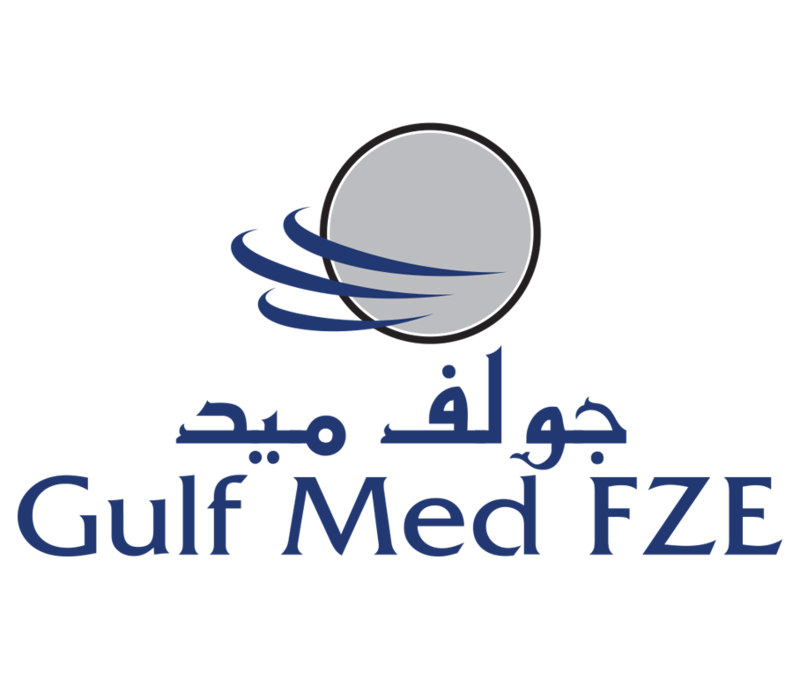 The Medical Projects Department was established in 1999 to design, develop and deploy turnkey medical solutions for hospitals, healthcare centers, and related institutions in the UAE and the Middle East region. HospiNorm Maintenance Management, LLC, is one of the additions to the wide scope of services provided by the parent company, GulfDrug. 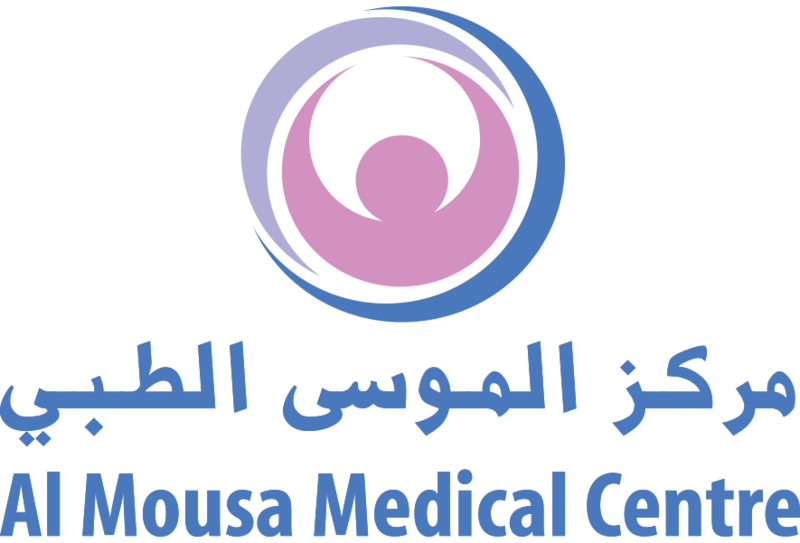 HospiNorm is a full-fledged clinical technology management services and solutions provider to the healthcare sector in the United Arab of Emirates for over 25 years.